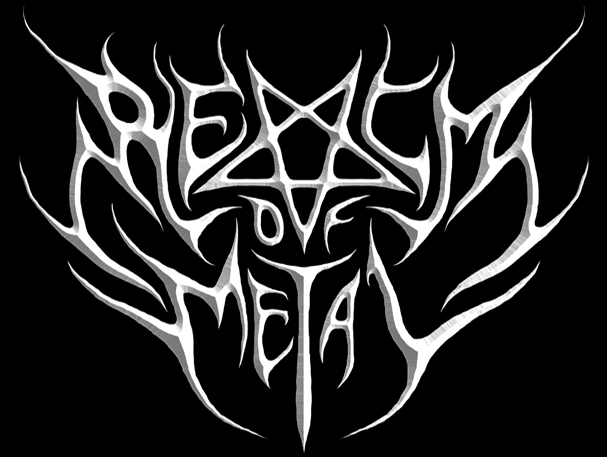 Please whitelist our website ( realmofmetal.org ) on your Adblocker / Downloads are now ad-free in trade of displaying ads / Thanks for support, more updates to come. We now accept donations to keep your favorite metal music site ads-free. We know how ads can be annoying and dangerous to your device. After these years of growth, we envision that it's time to accept contributions to give you a better performance and experience while scrolling the site. Donations will be going towards site and cloud fees. Depending a decent monthly donations, Realm of Metal will be doing a lot more than just provide music. We plan to continue with more giveaway contests aswell as promoting bands we think are worth it. You can make a contribution through Bitcoins only, for now. We will find other options soon. All donors will be recognized, so please provide us a name / nickname.